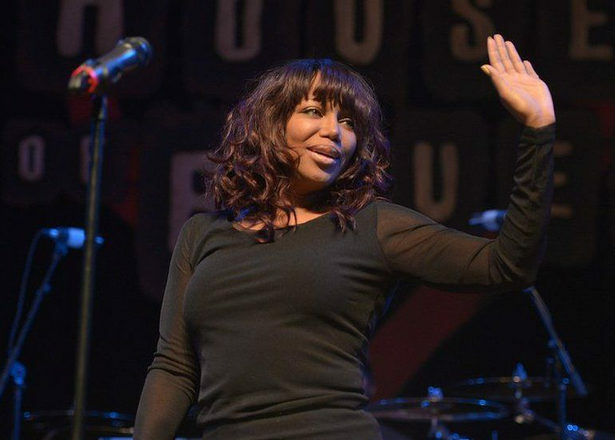 Dr. Dre's former girlfriend Michel'le says apology is "insincere"
Michel’le, the former girlfriend of Dr. Dre who has been vocal in the past about his abuse, has labelled his recent apology to the women he “hurt” “insincere”. 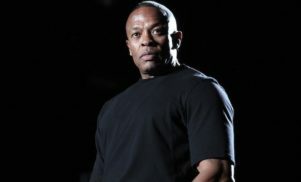 Michel’le said that Dre has never apologised to her in person for the abuse that she says went on for five or six years, even while she was a feature in the Billboard charts. “I had to cover two or three black eyes for my videos, and one of the make-up ladies – she said you’ve got to stop letting him beat you,” Michel’le siad. 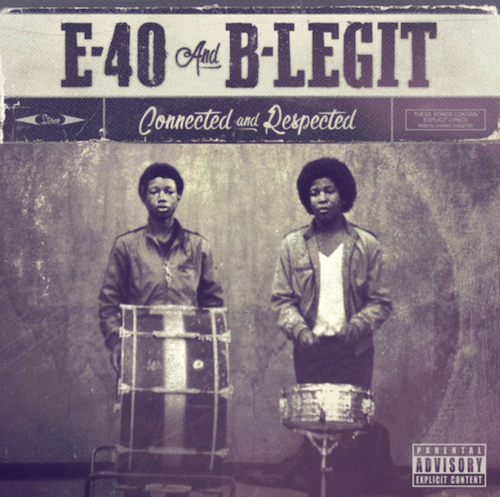 Dre issued the statement after the recent N.W.A. biopic Straight Outta Compton was criticised by Dee Barnes for omitting Dre’s assault on her at a Hollywood party in 2001. “Twenty-five years ago I was a young man drinking too much and in over my head with no real structure in my life. 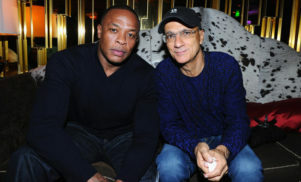 However, none of this is an excuse for what I did,” Dre wrote. Despite the controversy, Straight Outta Compton has managed a second consecutive week at the top of the US box office, bringin its total earnings to $111.5m (£71.1m).